"The kid grew up in Cosa Nostra. He knew all the moves because he was always around it. He knew it better than some guys twenty years older than him." Merlino faces a serious prison sentence if he's convicted. Twenty-five times they tried to whack him. Three bosses wanted him gone, including one of the most violent Cosa Nostra bosses in American Mafia history, the ultra-violent, diminutive Nicodemo (Little Nicky) Scarfo, who despised Skinny Joey and wanted him sleeping with the fishes. 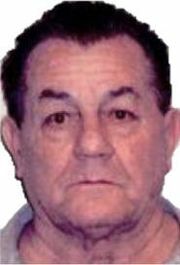 Then, Scarfo successor John Stanfa, the Sicilian boss who the Gambino crime family backed, ordered shooters to take him out. Finally, Ralph Natale flipped and sought to use testimony to bring him down. Merlino survived 'em all, sometimes through guile; sometimes, he escaped wounded, bloody, and limping; and sometimes dumb luck intervened on Skinny Joey's behalf. But when he was released after serving a long stint, he decided it was time to move away. 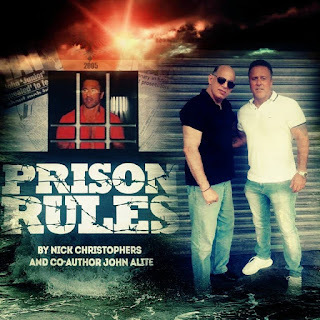 Specifically, the Philadelphia native moved to Boca Raton, Florida, in 2011 after his release from prison following a 14-year sentence for racketeering, extortion and illegal gambling. He had been acquitted of the murder and drug charges that would have resulted in a life sentence. (He's since been violated once and was returned to the joint for four months.) He's spent many years of his life behind bars and has said all along that he would go to trial, that he'd never cop to a plea, even if it meant risking his freedom. Now he's doing exactly that. 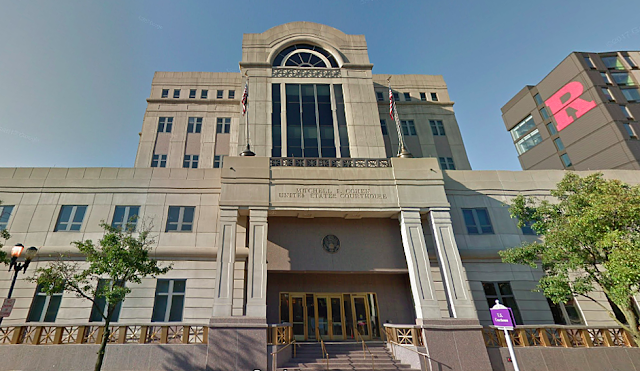 In two weeks, on January 16, the 55-year-old alleged Philadelphia boss will sit at the defense table alone. Genovese capo Eugene (Rooster) Onofrio, 75, will face trial at a later date due to medical illness. Merlino goes to trial in Federal court in Manhattan for allegedly participating in what the Feds called the East Coast LCN Enterprise. It was reportedly engaged in gambling, loansharking, and health care fraud, including phony sales of pain-killing skin cream (remember that? ), among other things. The glory days of Cosa Nostra may be over, but back in August of 2016, 46 alleged wiseguys (capos, soldiers, associates--and Merlino, alleged Philadelphia boss) were arrested and accused of belonging to an organized crime network that committed a "multitude of criminal activities throughout the East Coast," from Springfield, Mass., to South Florida. 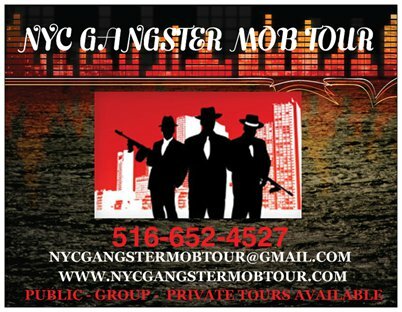 The criminal entity was comprised of mobsters from the Genovese, Gambino, Luchese, and Bonanno crime families. Nicky Scarfo, the violent John Gotti-style boss (before there was a John Gotti (as far as the public knew). Merlino has been free on a $5 million bond. 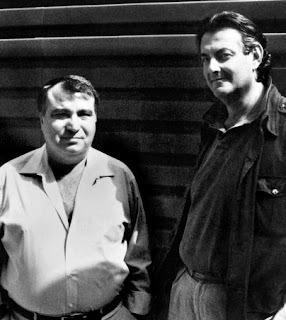 He's one of the alleged three bosses of the fictionally named East Coast criminal entity, with Genovese capo Eugene (Rooster) Onofrio, who like Merlino, also declined a plea offer, and Genovese capo Pasquale (Patsy) Parrello, 72, who did accept one. Merlino, unlike eight other defendants, opted out of a mass plea deal stemming from alleged FBI misconduct; he also opted out of a global plea deal that 37 other defendants plead to for reduced charges. The FBI and the U.S. Attorney's office were not exactly eager to try this case in court due to alleged FBI shenanigans that prompted an internal probe. Skinny Joey initially appeared to have the upper hand. However, the playing field has since changed somewhat. 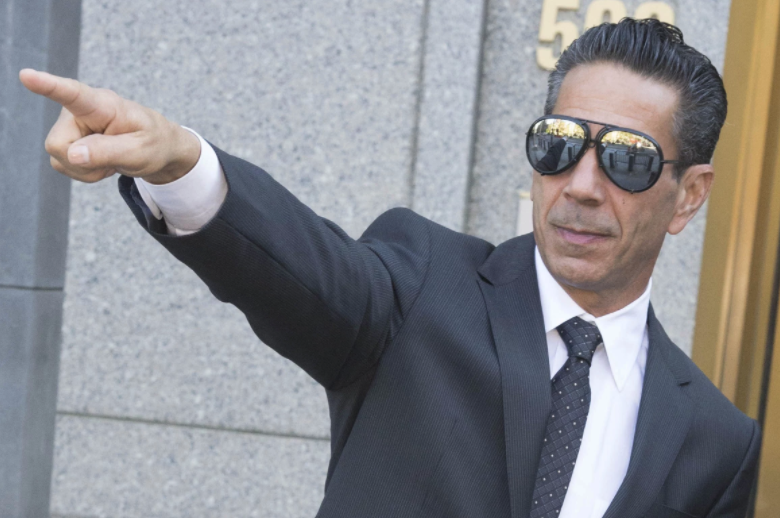 New prosecutors will try the case, which includes new charges and apparently a new turncoat who, as per sealed court documents, will testify about the pain-cream selling business as well as Merlino's swanky Florida eatery, heretofore unmentioned in this case. Merlino opened the Boca Raton restaurant in early 2015 and worked there before reporting to the Miami federal detention center. 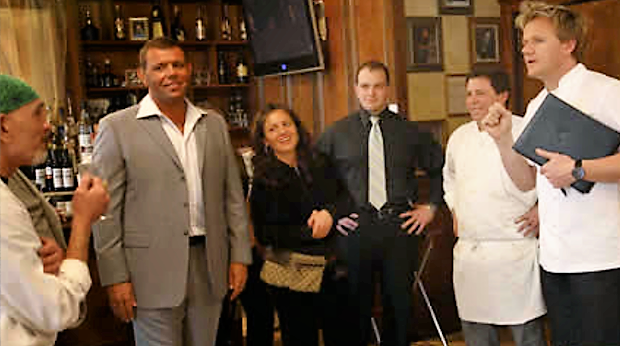 Merlino's swanky opening was covered by the Boca Raton Tribune, which reported that Merlino was spied darting around the dining area, greeting dining patrons. 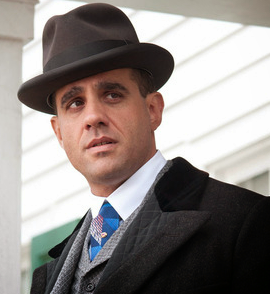 "Merlino hugged. He kissed. He shook hands, laying his hand on a shoulder, leaning in close to talk." The report didn't say whether he kissed any babies. The witness list is sealed but court documents "suggest" that Merlino will face three cooperating witnesses in court, as Dave Schratwieser told George Anastasia in the latest Mob Talk Sitdown (video post below). John (JR) Rubeo, a Genovese associate, wore a wire against his cronies, and those wiretap recordings are essentially the lynchpin of the case. And they are tainted, seemingly rather severely. As Anastasia said: "The whole thing with Rubeo is that he was playing fast and loose with the tapes, playing fast and loose with what he was doing out there." In fact the Fed's locked their key witness up. "Federal prosecutors locked up their own key witness against the mob in a mammoth, 46-defendant case shortly after the FBI started investigating misconduct allegations against three agents who worked on the case, Gang Land has learned. 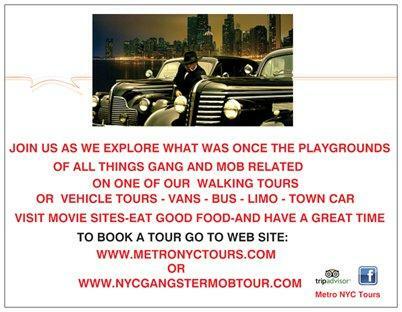 "Gang Land reported exclusively last year that John (J.R.) Rubeo, the key undercover operative in the racketeering case against Philadelphia mob boss Joseph (Skinny Joey) Merlino and others, had been put behind bars by the feds – for reasons that were then unclear." The Fed's solution to these various problems is to have them surgically removed from the case. Last month, prosecutors with the Manhattan U.S. Attorney’s Office filed a motion requesting that certain witness background information be kept out of the trial. Specifically, prosecutors want to stop defense lawyers from asking two cooperating witnesses about past incidents of domestic violence. The two FBI agents expected to testify were both part of the FBI's Office of Professional Responsibility probe. While the probe cleared one them, the other was faulted for failing "to timely generate and upload several investigative reports during the course of the investigation," the motion said, adding that the agent got a five-day suspension. As for the domestic violence incidents and the probe, prosecutors argued that they "have no bearing on the truthfulness.... and their discussion at trial would be inflammatory and without probative value." Obviously how the judge rules on these motions will have major ramifications for Merlino. "It will be interesting to see how the judge handles that," Anastasia mused. In Merlino's favor, however, is the fact that the judge doesn't appear to be very pro-prosecution in this case; in fact, he seems to have problems with this case in general, as noted on Mob Talk Sitdown. Who's the Third Man ? As for the other two cooperating witnesses, a second witness likely is Bonanno capo Peter Lovaglia, who earned headlines in November 2015 when he brawled with the owner of the swanky Takayama Sushi Lounge, a popular Japanese restaurant. The mobster, 53 at the time of the incident, sliced the man's face, including an eye, with a broken cocktail glass and was picked up the following day at his home. As Anastasia noted, Lovaglia is known to have been involved with Brad Sirkin, allegedly one of Merlino's Boca Raton knock around guys, in a landfill racket uncovered in New Jersey. The third witness is unknown -- neither George nor Dave named anyone in the Mob Talk video. Anastasia noted that the fact that another source inside the alleged conspiracy who is free of Rubeo's baggage is cooperating "changes the complexion of the case." That landfill case opens the door to tantalizing possibilities. Last July, this blog ran a report noting that in late May, Merlino (and members of two New York crime families) were linked to a group the Philadelphia Inquirer described as dirt brokers eking profit from polluting New Jersey. Investigators identified Sirkin, indicted with Merlino and Onofrio, et al, as the site owner and a relative of a Luchese crime family member, unnamed in reports. 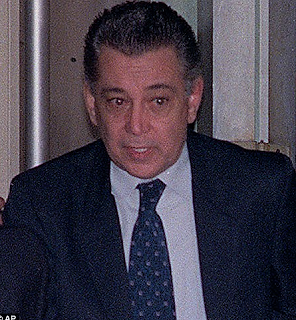 A Bonanno capo (Lovaglia?) also reportedly gave a $50,000 "shareholder loan" through a shell company that was never repaid. The third witness, according to court documents, will discuss two primary aspects of the case: Merlino’s involvement in the compound cream racket as well as Merlino’s Boca Raton restaurant. Merlino's eatery heretofore hasn't been described as part of the investigation, which raises further questions. Putting it all together, Schratwieser summed the upcoming Merlino trial as "heavier than we thought." "Joey's rolling the dice," Anastasia said, noting that Manhattan Federal Judge Richard Sullivan doled out a sentence of seven years in federal lockup — which was longer -- specifically by six months -- than the deal brokered when Parrello pleaded guilty. Federal judges are not required to follow recommendations negotiated between prosecutors and defense lawyers. 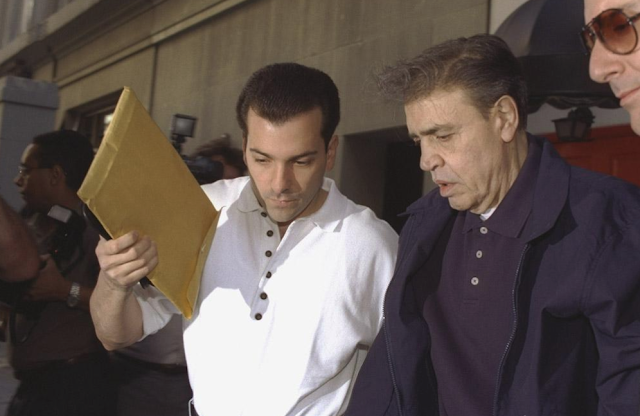 During sentencing last September, Sullivan told Parrello: "You had a second chance," referring to the Genovese wiseguy's 2003 racketeering conviction. Reports say Merlino faces 20 years in prison if convicted on all counts: three federal charges accuse him of racketeering conspiracy, running illegal gambling businesses, selling untaxed cigarettes, collecting unlawful debts, making extortionate credit extensions, and committing mail, wire and health care fraud. Based on filings by Merlino’s attorneys, they plan to attack the credibility of the agents and informants. On Mob Talk.Sitdown Anastasia further noted that it is "unfortunate" that he, meaning Anastasia himself, "is not able to cover" the trial. He predicted "interesting things (will be) happening" on a daily basis.